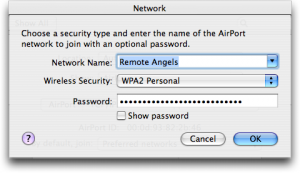 There are a couple of ways to get to this data, including simply using the Keychain Access utility, but probably the easiest way to get to this specific data is to go through Airport System Preferences. 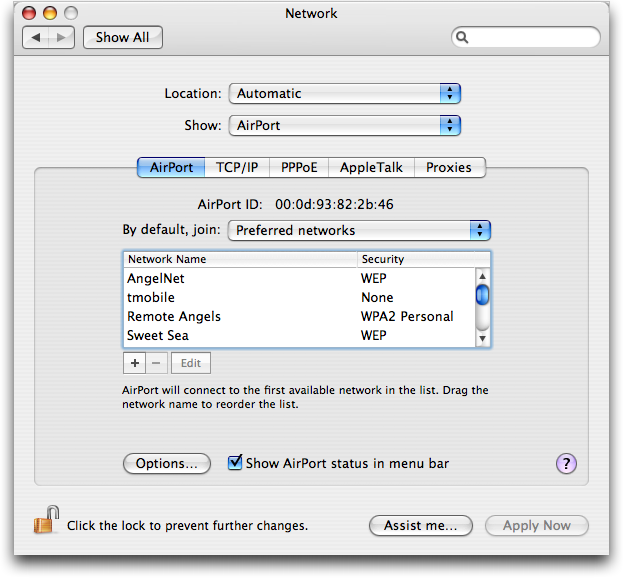 Go into the Airport control area of Mac OS X and you’ll find a list of all the different networks you’ve successfully joined in the past, including those with and without passwords. 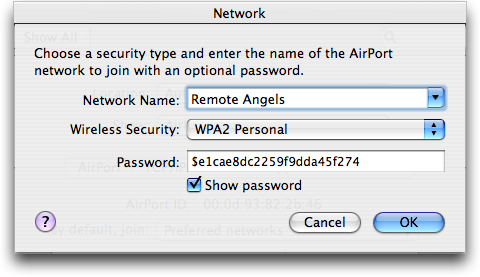 Click on the “Show Password” checkbox, and …. The password is shown in hex but dont worry it’ll still work when you paste it into your new WIFI profile if you choose to create one. Have you forgotten a password to a website, email account, or other password? 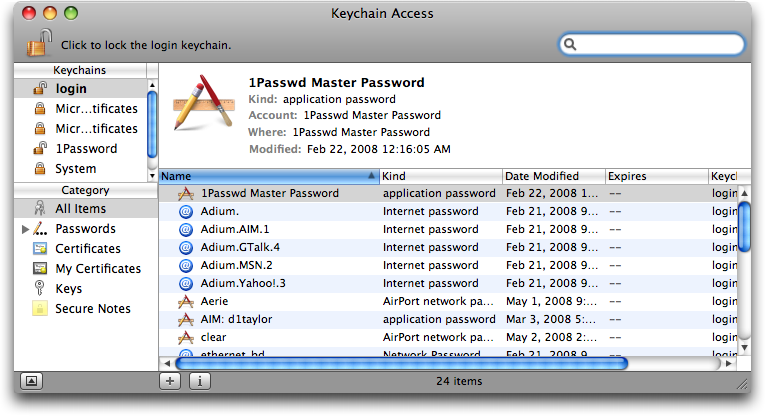 If you use Mac OS X’s Keychain, chances are that your password can be easily retrieved. First off, open Keychain Access.app (located in /Applications/Utilities/). Once there, scroll through the list of keys until you find the one that you’re looking for. Double click on it and check the box that says, “Show Password.” Once you authenticate with your user credentials, your forgotten password will be displayed in the text box. If you’ve forgotten your Mac’s admin account password, don’t worry. Assuming you haven’t locked out OpenFirmware, it’s a pretty simple task to change your password back to something you know. I don’t have (and never have had) Screen Sharing enabled on Leopard 10.5.3, and this exploit works perfectly. This will download, install, load, and start a plist that provides an interactive bash shell on port 9999, and disables the ipfw firewall (Which is not enabled by default). If you run the above, you can ‘nc localhost 9999’ and find yourself at a root shell.